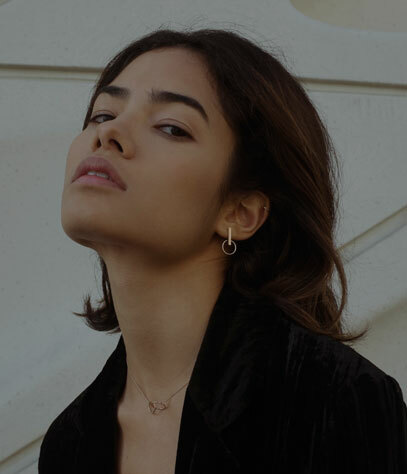 Timeless with a contemporary edge, the Bar Large with Chain Earring is the perfect of-the-moment accent to any outfit, day or night. 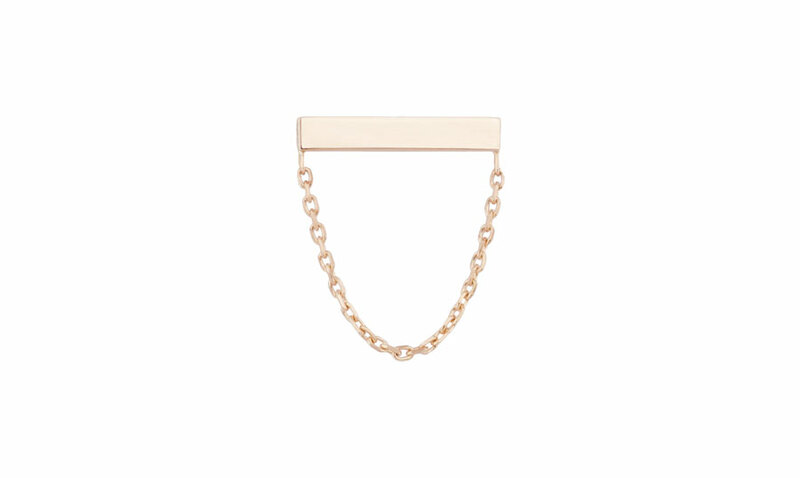 Designed with a slightly oversized geometric bar and a complementary delicate chain for a subtle statement. 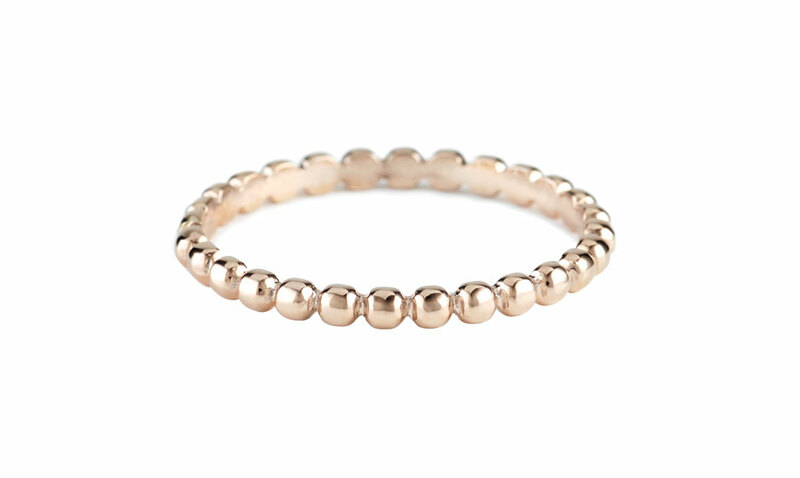 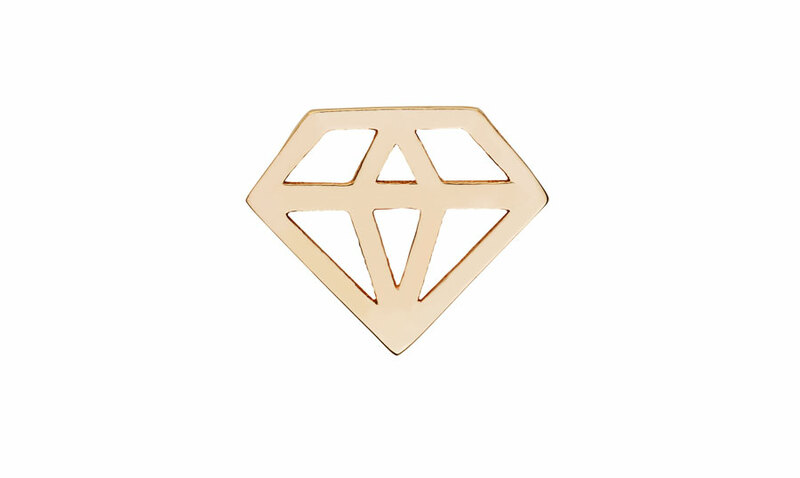 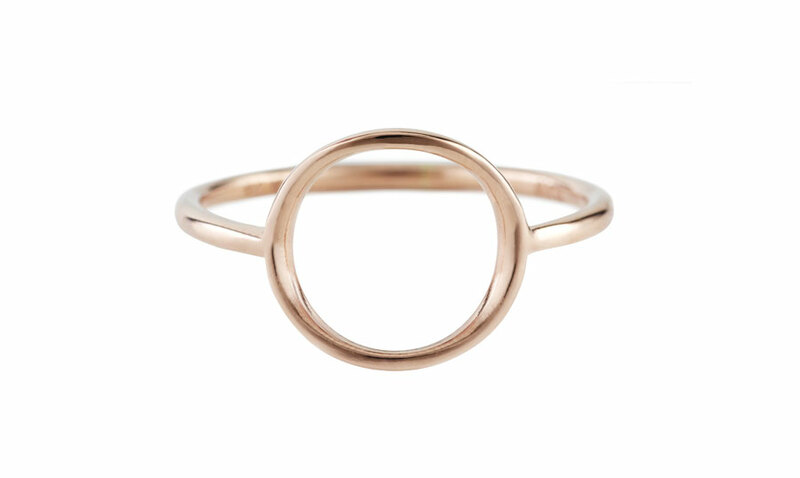 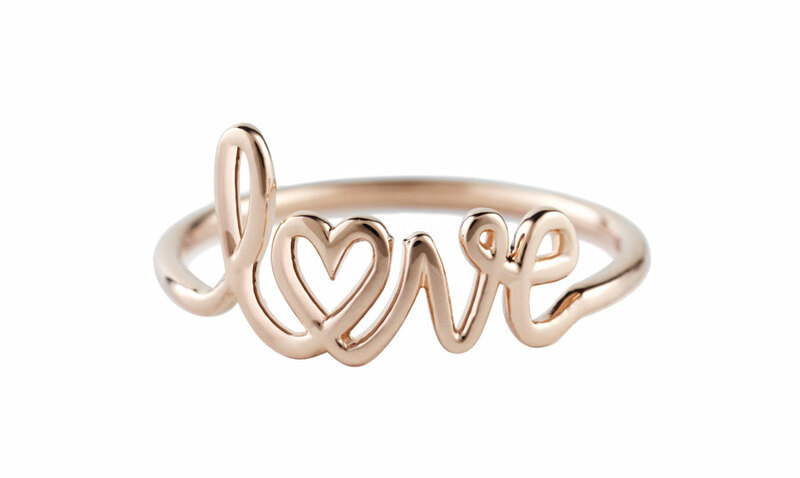 Crafted from shimmering 14K gold, this piece is certain to pair perfectly with anything in your wardrobe.